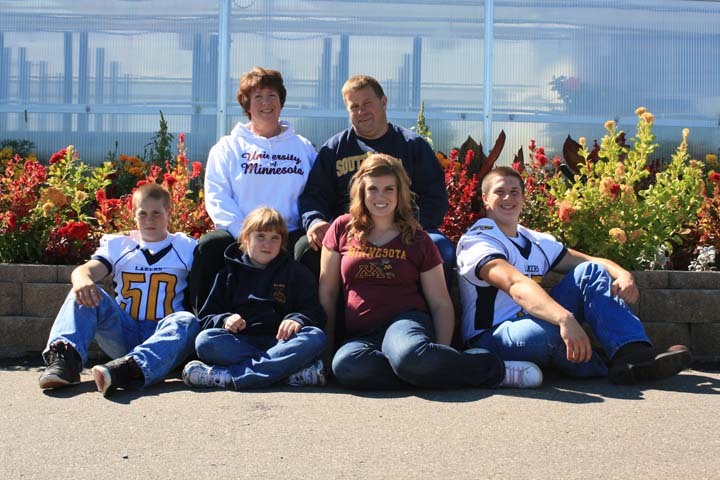 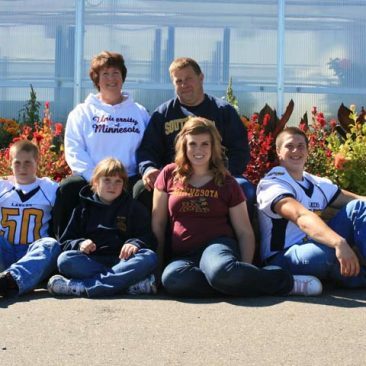 Minkota Holstein’s LLC is a family dairy farm located in Wright County. 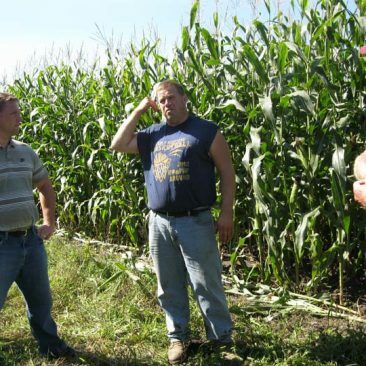 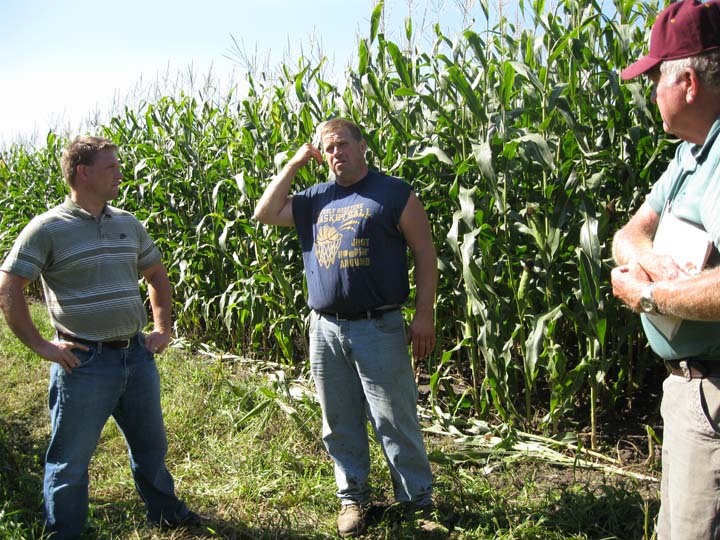 The family currently milks 175 cows and owns about 200 acres where they grow feed for their cattle in the form of high moisture corn, corn silage and haylage. 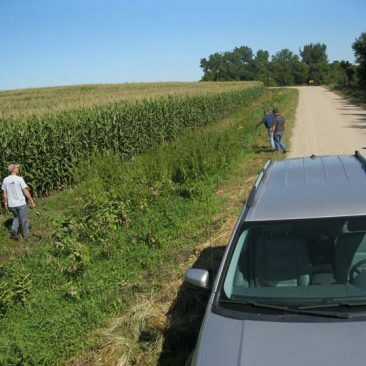 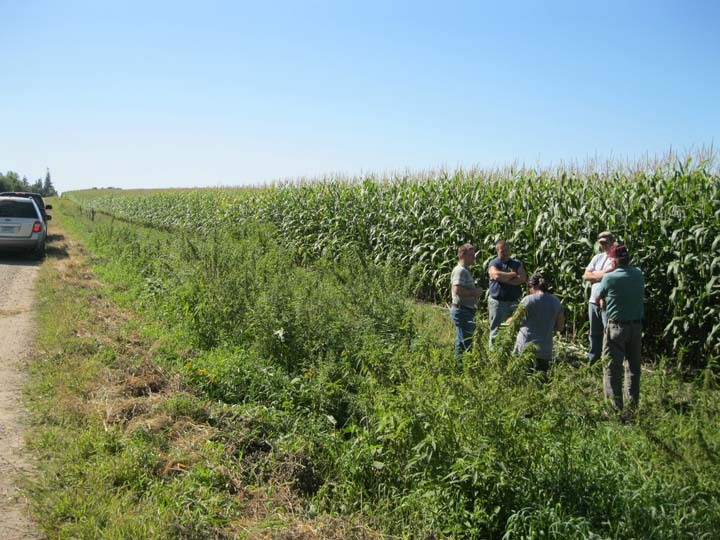 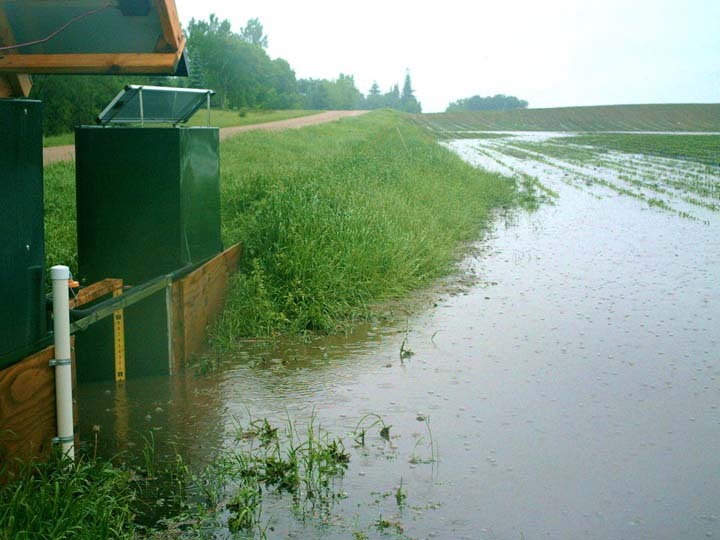 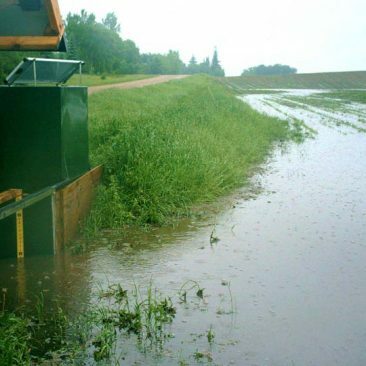 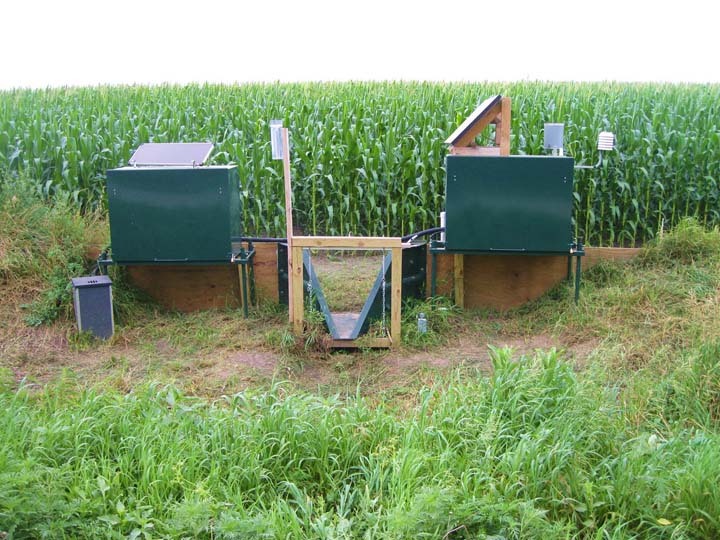 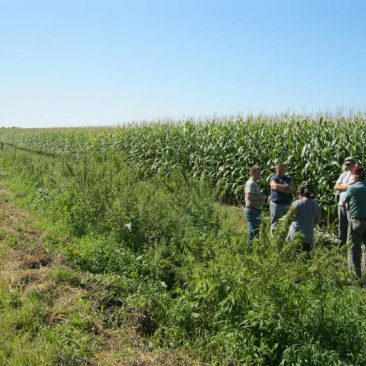 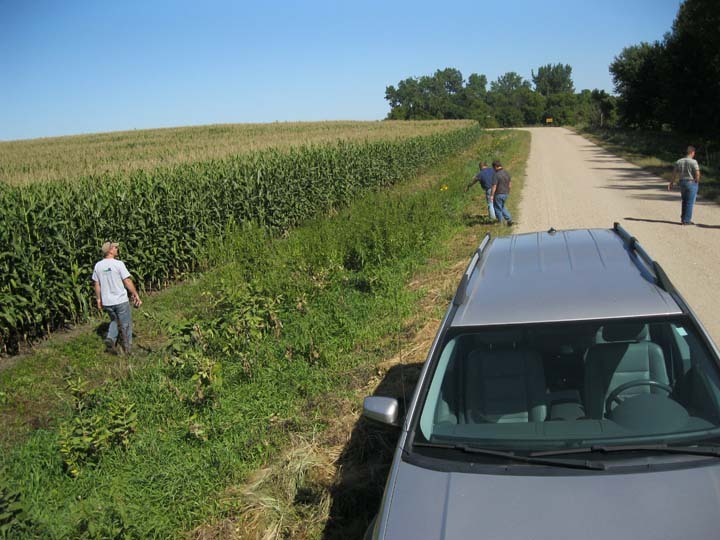 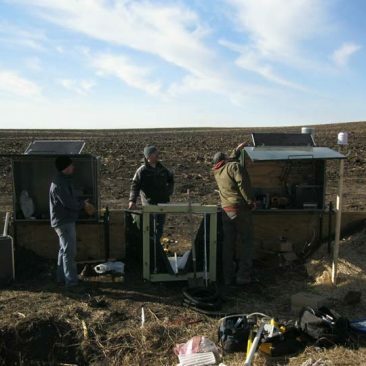 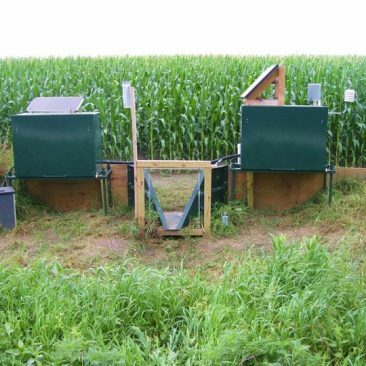 The Discovery Farms Minnesota site at Minkota Holstein’s LLC is designed to provide water quality information on surface water runoff and tile drainage from a field with a corn-alfalfa rotation and manure application. 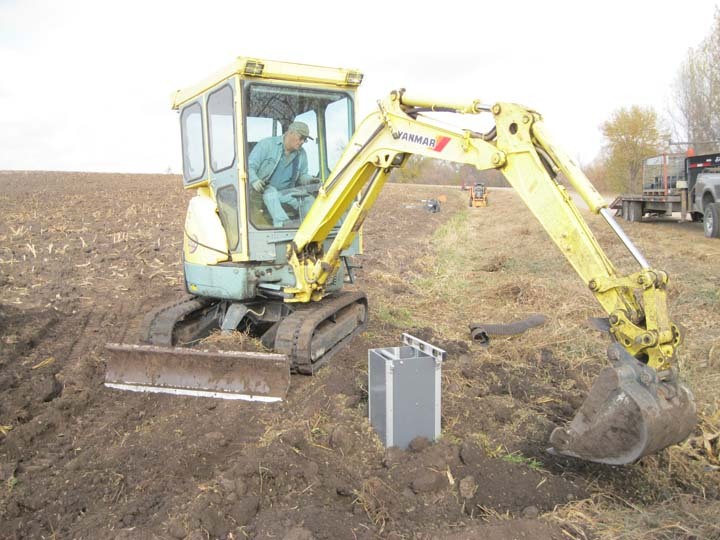 Click here for a PDF flyer of more details about the Minkota Holstein's LLC project. 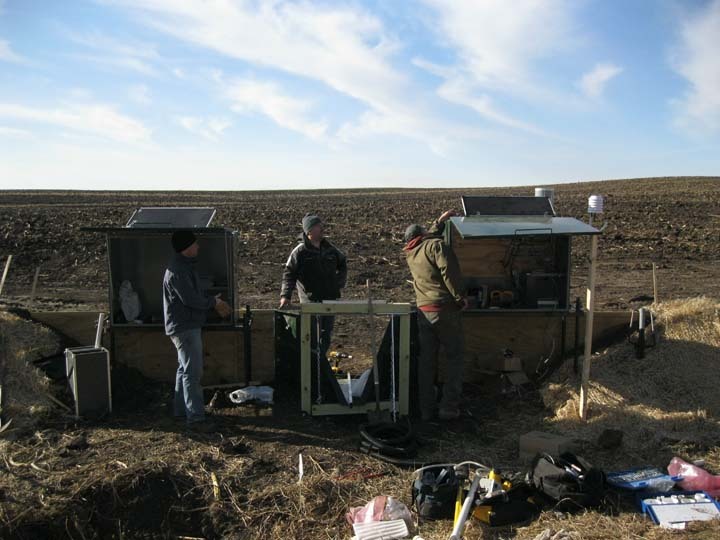 In partnership with Wright County SWCD.